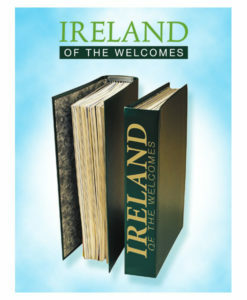 Ireland of the Welcomes is the largest and longest-running Irish interest magazine in the world. 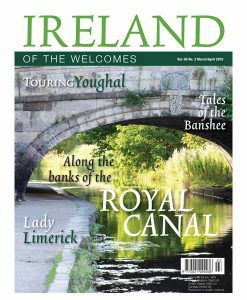 Published six times a year, each issue features lavishly-illustrated pieces on Irish beauty-spots, regular features on Ireland’s extraordinary millennia spanning history, our remarkable literary, musical and dance traditions as well as folklore, festivals, events and so much more. 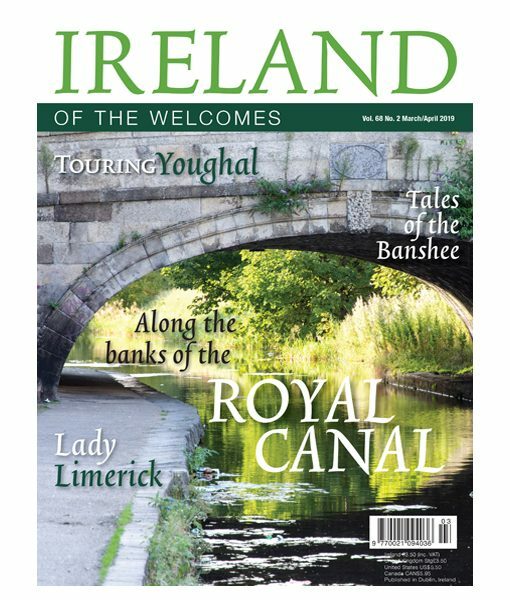 See alternative subscription options for Ireland, North America & Canada or Worldwide. © Irish Studio Media Publishing Ltd 2018. All rights reserved.